We provide an on-call 24 hour emergency service should anything ever go wrong with your door. 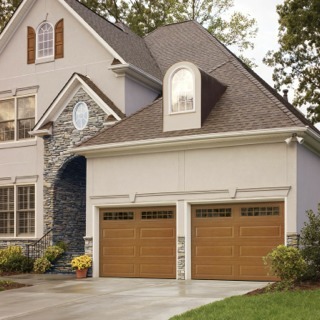 You can count on Juliao Garage Doors Inc for excellent maintenance and repair service for all garage, overhead and automatic doors and door systems we install, as well as for most makes and models of other doors and openers. We are committed to very competitive pricing and service you can rely on. High tension springs can break after years in service or under unusual conditions or after accidents. Spring replacement should be performed by trained professionals. Call us and one of our IDA certified technicians will get the job done safely and quickly. 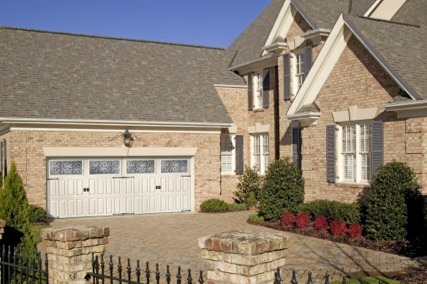 We provide both on-call and regularly-scheduled preventative maintenance that can keep your doors operating efficiently year round. 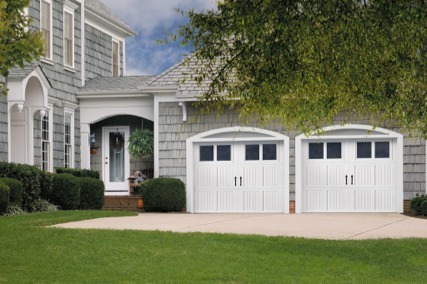 Juliao Garage Doors Inc stands ready 24 hours a day seven days a week year round if there are ever any problems.